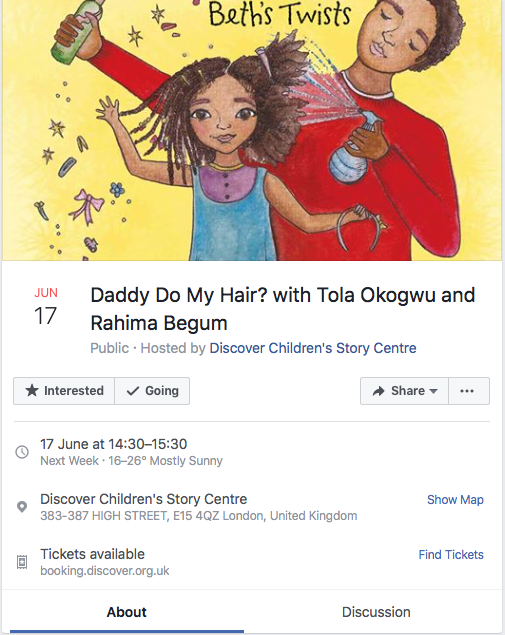 Listen to author Tola Okogwu tell stories from her Daddy Do My Hair? series, and learn how Rahima Begum illustrates them. 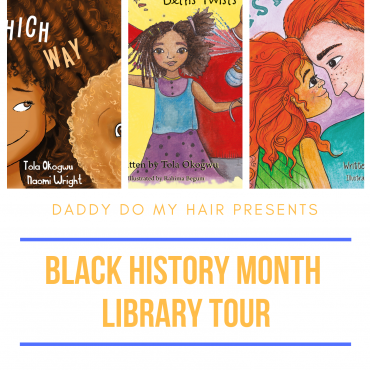 Find out how to create the hair styles featured in the books and then make your own paper plate character with twisted, braided hair. 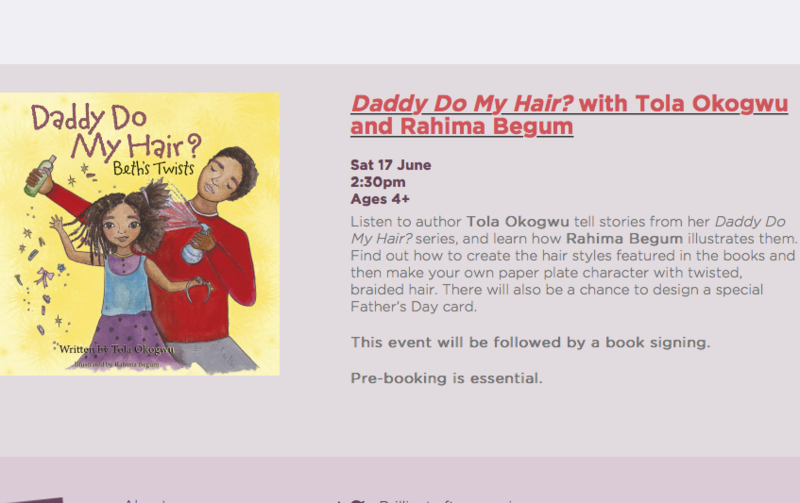 There will also be a chance to design a special Father’s Day card. 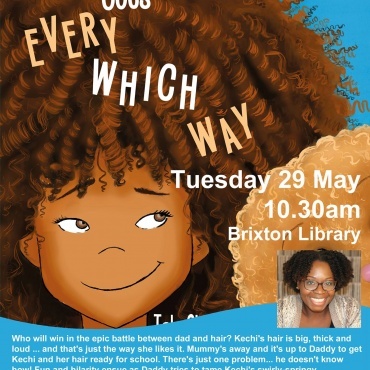 This event is suitable for children aged 4+ and will be followed by a book signing. 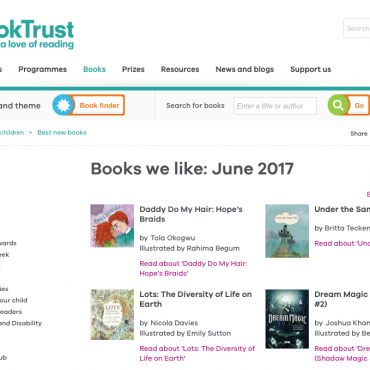 To pre-book please call 020 8536 5555 (Mon-Fri 10am-5pm) or visit HERE.